To celebrate our launch in Lincoln, we’re offering £25 cash back! 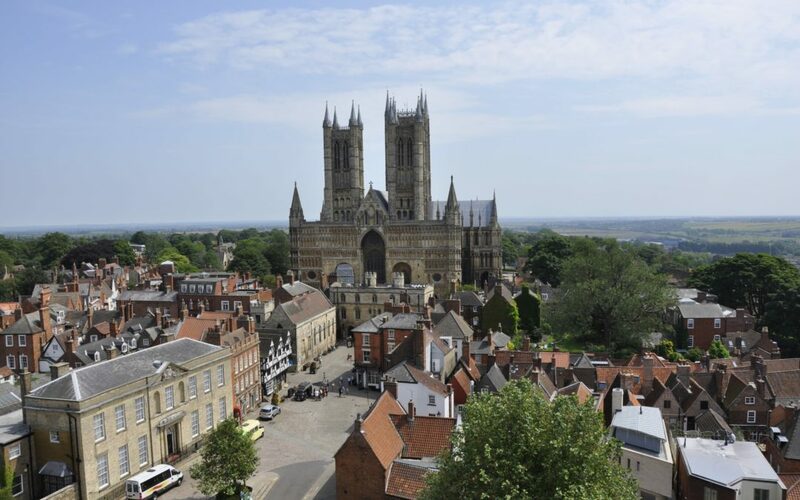 We are very excited to now cover all of Lincoln and surrounds. And as a welcome gift from us, to you, we are offering all new customers with a Lincolnshire postcode £25 cashback with one of our care plans. How would you feel if we said we could give you complete peace of mind for a small monthly fee? Our care packages will give you just that. Haus Care means you can ensure your boiler will always be safe and legal, with no hidden costs. We are the only local company to offer such a thing. We cover Lincoln and all surrounding villages, including Hykeham, Thorpe on the Hill, Bracebridge Heath, Whisby, Skellingthorpe, Burton and everywhere in between. We are also specialist in oil boilers, so if your oil boiler needs a service, or you’re considering an oil boiler, then we can help with that too. Whether it’s just your boiler, central heating or plumbing our Haus Care cover helps you avoid the unexpected costs of breakdowns and ensures that we are on hand 24x7 for any emergencies. We’ll also take care of the annual servicing and it’s all included in the price. All labour, parts and servicing are covered by the small monthly payments and Haus Care customers receive a priority response for breakdowns. Seem too good to be true? See what our customers are saying here. From as little as £13.78 a month you can rest assured, we have the care plan to keep your home warm and working. Or combine some of the above into one package and save even more. We have a range of care plans to suit each individual need. Prices range from £13.78 per month. We can cover just your boiler or all of your household gas and plumbing appliances. View our Haus Care Plans. Give us a call today to find out more 01522 420520.